Real Estate, Vacation Rentals & Property Mgt. This is a fully equipped, ocean-view, 2 bedroom condo that overlooks fabulous Flamingo Beach for rent in a secure building. The unit sleeps up to 5 people and is on the ground level of a well maintained, secure condo building in the coastal hills of Flamingo. 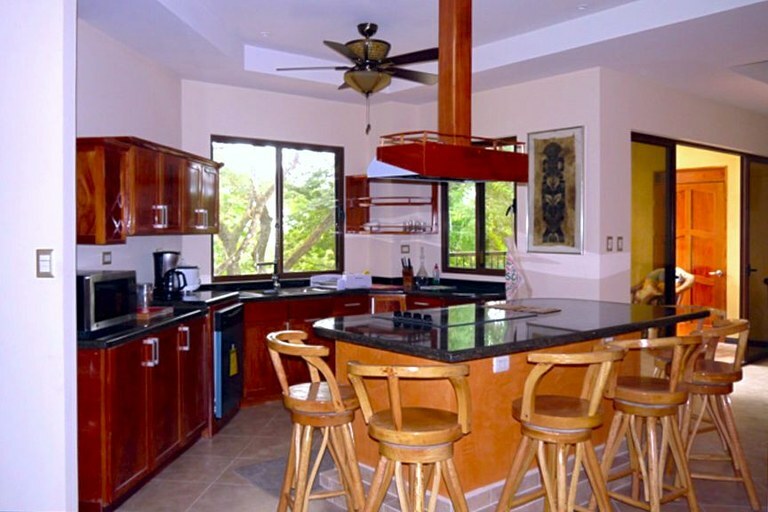 This condo is in a safe and secure development in Surfide, Potrero, just 100 meters from the ocean where you can enjoy ocean breezes, and a private terrace that opens to a large community pool and garden area. Each unit has a master bedroom suite with private bath and closets, plus 1 additional bedroom and full bath. The living room is large and spacious and the eat-in kitchen is fully equipped, ready to be your Costa Rica vacation headquarters. The 2 bedroom condo is 1,100 square feet under air, but there are also 3 bedroom, 1,400 square foot units available at an additional charge for those requiring more space.Contact us NOW for 2018 rates! This is a beautiful, 3 bedroom, ocean-view condo for rent in the heart of Flamingo, only short walk to the beach and restaurants. Or you can enjoy the ocean-view community pool and or the stunning view from your balcony in this perfectly located condo for a fabulous vacation experience. Contact us NOW for 2018 rates! 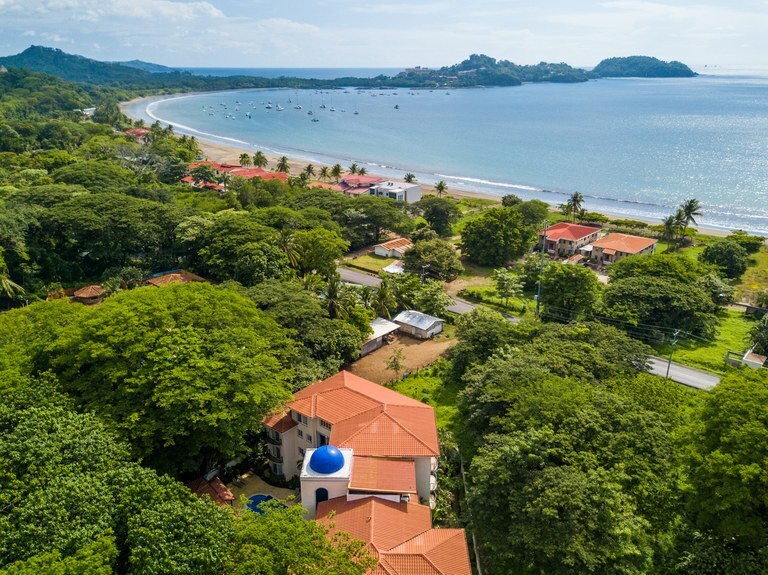 Carao condominium is located along the 10th hole of the Reserva Conchal Golf course, offering Pacific Ocean views and the Guanacaste mountains that surround it with local nature. 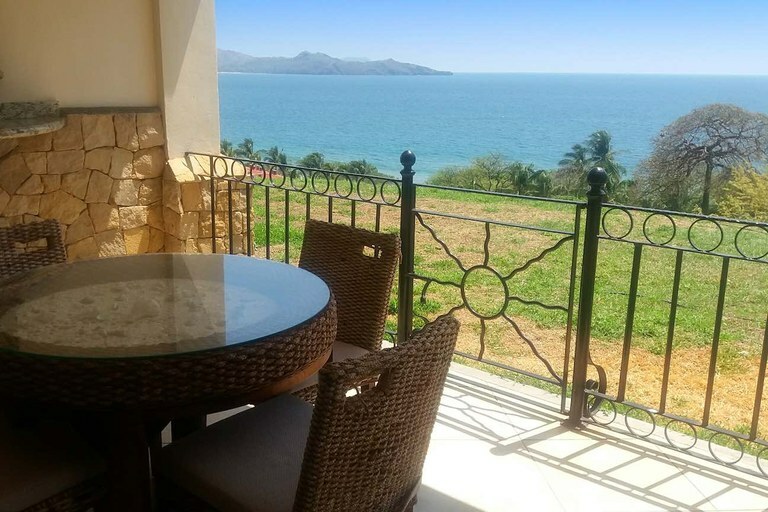 This 2nd floor unit has a tree top terrace that gives freshness to the condominium where you can enjoy the spectacular sunsets of Guanacaste. The condo is away from the main entrance and exit road of the hotel, therefore it makes for a very calm atmosphere. Rent this condo for $400 per night, 3 night minimum. Contact us NOW for 2018 rates! This nicely decorated 2 bedroom vacation condo is surrounded by lush tropical gardens and just a short stroll to fabulous Flamingo Beach with its white sand and crystal waters. Contact us NOW for 2018 rates! This is a newly refurbished and very affordable, 2 bedroom, beach-front vacation condo available for short and long term rentals. 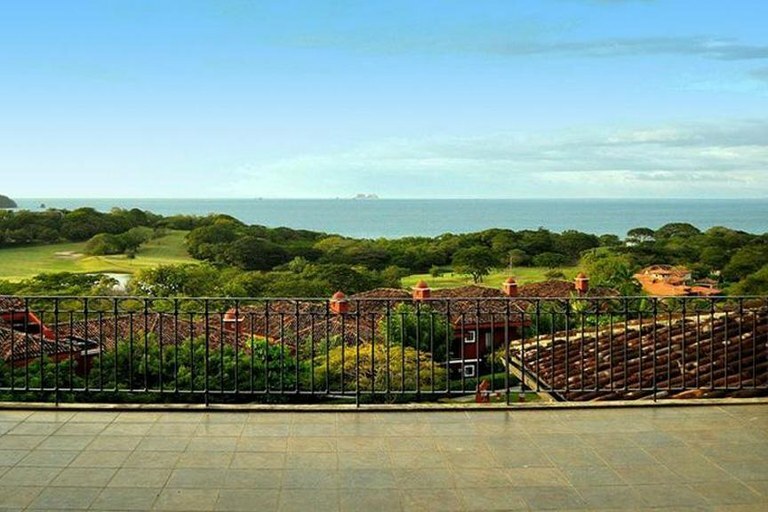 Walk out your patio door and experience the best of Costa Rica beach living. Walk out your front door and your only a few moments way from restaurants, grocery stores and night-life. Enjoy the ocean breezes while you marvel at the magnificent sunsets into the Pacific ocean and the twinkling lights of Flamingo Beach.Contact us NOW for 2018 rates! 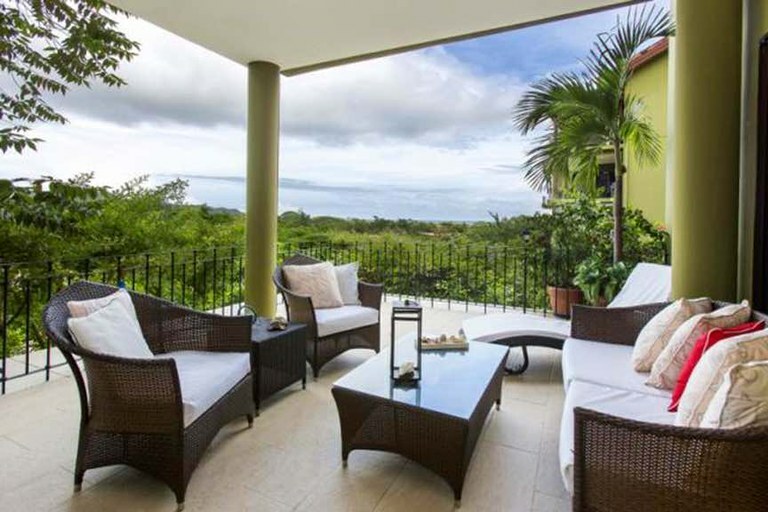 Leave your cares behind and enjoy the best of Costa Rica golf & beach resort living in this tropically & tastefully decorated 4 bedroom, ocean-view penthouse condo that is available for rent year round! Built for vacationing, this unit features a double-sized balcony with a covered outdoor living and dining area with a private wet bar and gas BBQ. Modern comforts and conveniences are readily available like central A/C, ceiling fans throughout, cable TV and internet access, but the real jewel of this luxury penthouse are the wide vistas of the Pacific ocean, the award winning golf course and lush tropical forest. Contact us NOW for 2018 rates! Surfside Towers #102 - Great Long Term Rental - 2 min walk to the beach - Nice Pool! 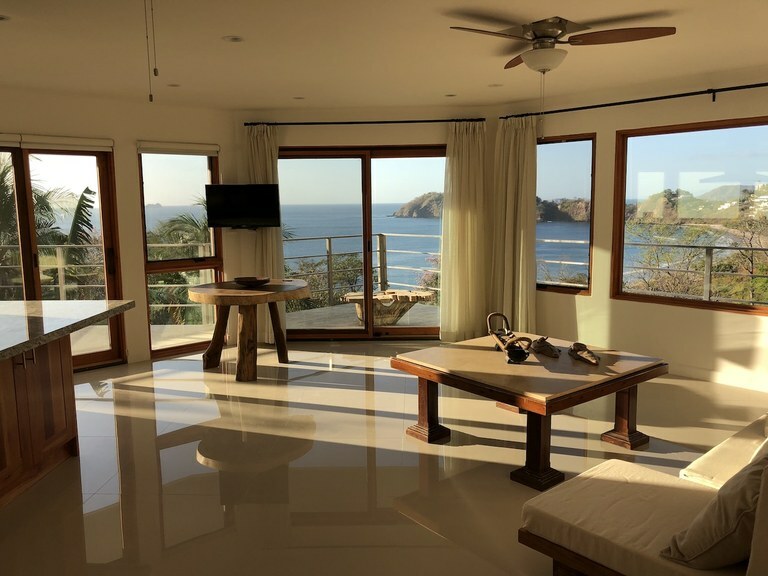 This apartment with one bedroom and one bathroom is located in Playa Flamingo, Guanacaste Costa Rica, in the county of Santa Cruz. 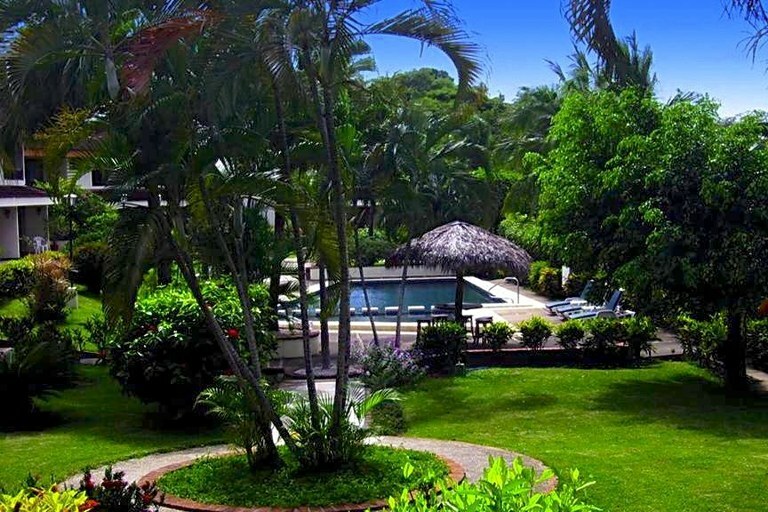 This near the coast property with bay, beach, garden, greenbelt, mountain, ocean and wooded views is situated in the tropical dry forest of Costa Rica. The land area of this apartment is 960.00 square meter (10,333.31 square feet), and it has a living space of 40.00 square meter (430.55 square feet). This apartment has air conditioning through a wall unit. This apartment is available furnished. This property includes a blender, a coffee maker, a hotplate, a microwave and a refrigerator. The property also features a community pool. This apartment comes equipped with cable internet and high definition cable TV. Pets are OK. 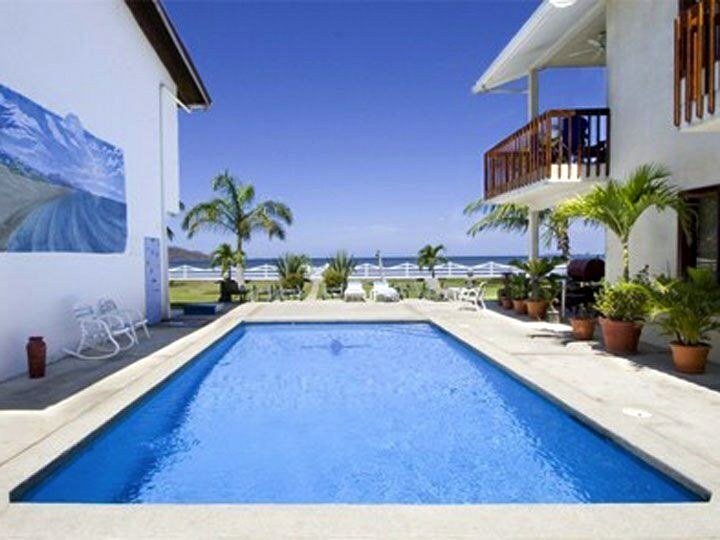 Brand new fully furnished and beautifully decorated 3BR Home for rent, in a remarkable, serene setting just within Flamingo Beach, on the Pacific side of Costa Rica. Impressive living room, full ultra-modern kitchen, inside and covered outside dining, open-air infinity pool, many extraordinary amenities, on-site maintenance team with perfect English and Spanish to assist you anytime. 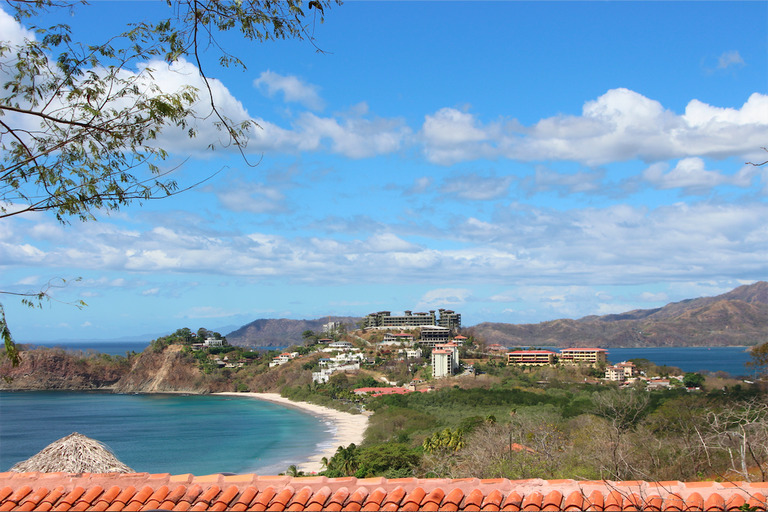 © 2010 - 2019 LEP Costa Rica — Powered by propertyshelf.com.